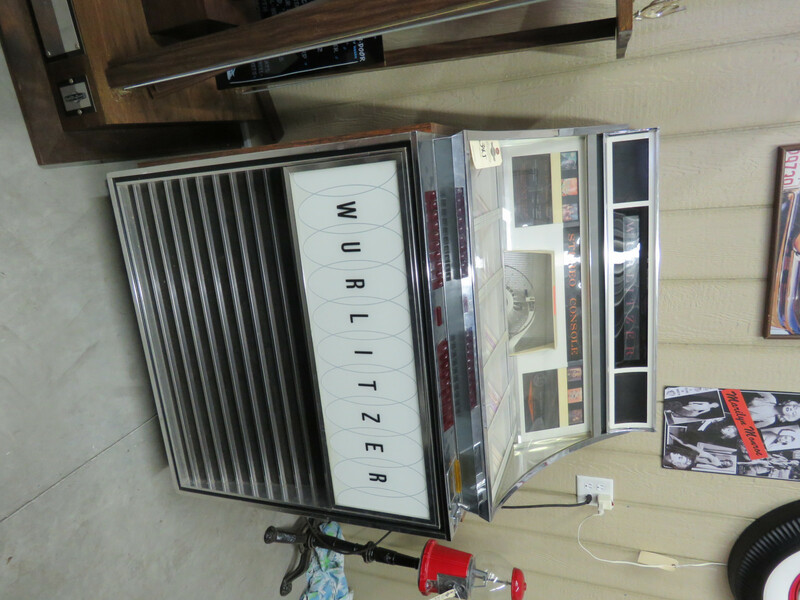 You are bidding on a Wurlitzer Juke Box. 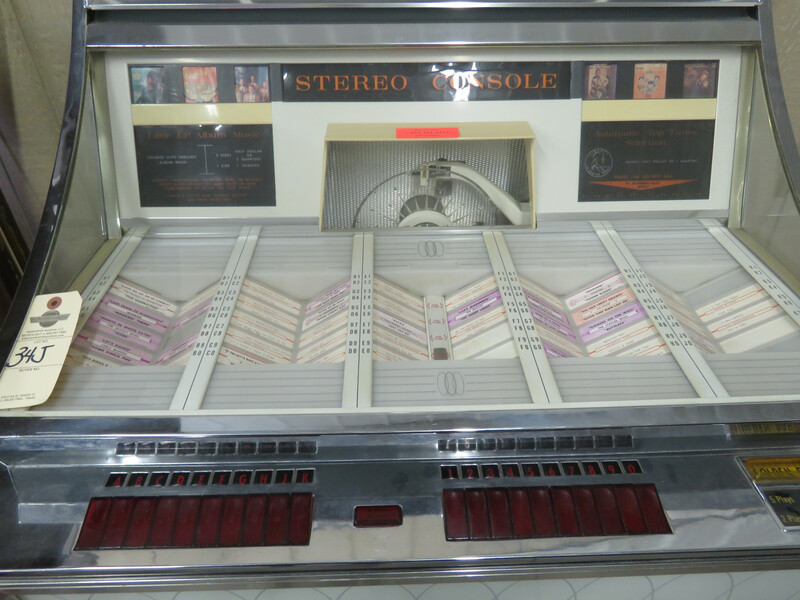 Model 3010 Serial number 673175. Complete. Have not confirm working. AS IS . This is part of the Jerry Johnson Estate Auction. 11-4-17 9:30am. In Moorhead, MN. Selling AS IS and All Sales Are final. No Exceptions. 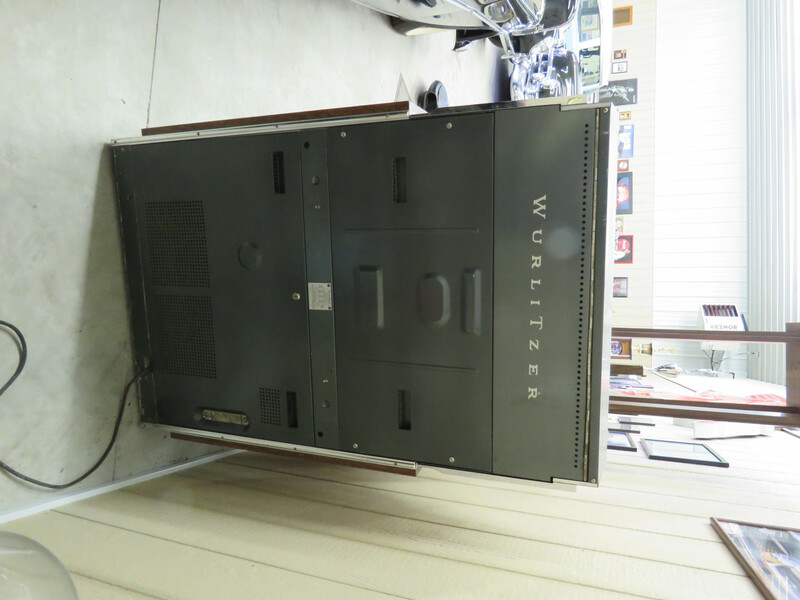 Bidders please review all pictures and information and bid accordingly. You may come to the Preview for items and vehicles is Nov. 3rd, from 10 to 5PM or Call for more information, if needed. Bidders are responsible for all placed bidding and award of winning bids. Payment is immediate and or Money wire 1st business day. MONEY WIRE OR VERIFIED FUNDS ONLY ON VEHICLES. NO CREDIT CARDS FOR PAYMENT OF VEHICLES. Shipping is available at Buyer’s Expense except for large signs and or pictures, on those Buyer to pick up or arrangement shipping. Buyers to make all arrangements for vehicle shipping and responsible for all costs. We will be live in Moorhead, but if you can’t come, happy bidding.